This flower from its origin is unique and beautiful. They are from the diverse family of Orchidaceae. They bloom beautifully in a lovely flower in many colors. But, lavender is the most demanded and loved color of this genus. 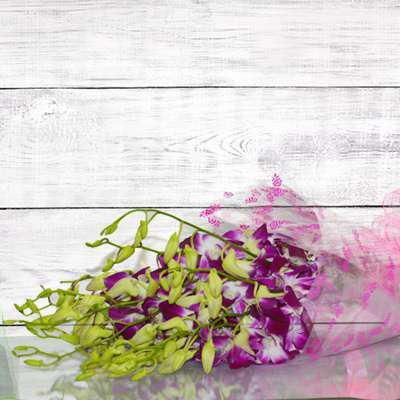 If your beloved love this color and flowers, then this arrangement of 6 purple Orchids is the perfect gift.